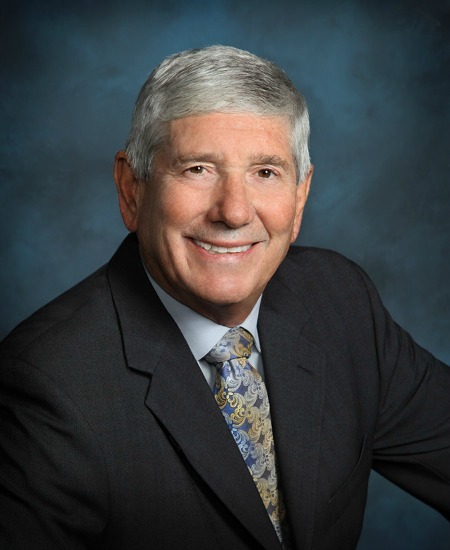 William Hutchison has worked for 35 years in the aerospace industry supporting strategy, space systems concept development and proposal writing. He lives in Southern California on his forty-two foot motor yacht and enjoys golf, reading, writing and boating. His first novel, a Cold War Thriller entitled SIGMA ONE, was recently published and is growing in popularity. 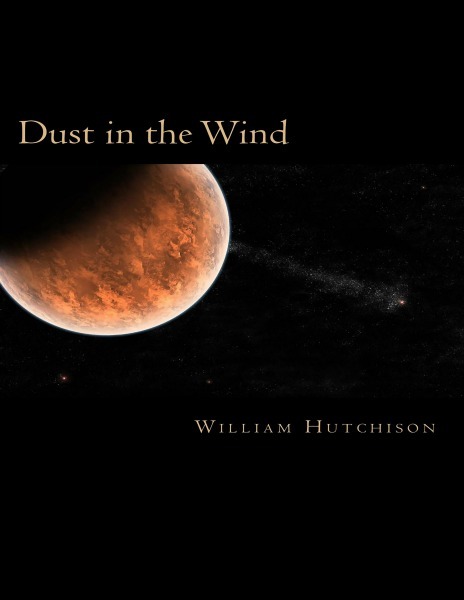 His second novel, a science fiction thriller entitled Dust in the Wind has received very positive reviews being compared to the Martian Chronicles. 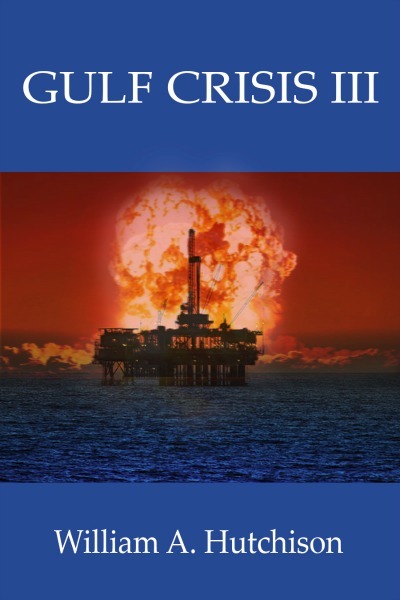 His 3rd novel, Gulf Crisis III, is a present day thriller which deals with terrorists inside the US. He strives to weave tight, fast-paced stories with interesting characters and plots. All books are available on Kindle and in paperback through CreateSpace.com. 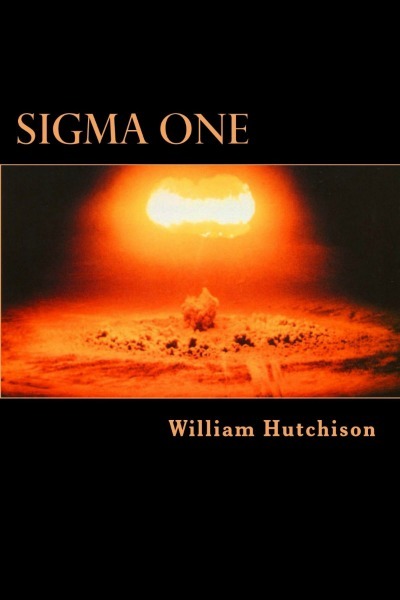 Fast-paced first novel offering an explanation why the Soviets and US reached nuclear arms agreements so rapidly in the late 80's. Story takes place in the late 1980's in Washington DC and California. Burt Grayson, a college student has the uncanny ability to control computers with telekenetic capability, something that the Department of Defense is very interested in. Turns out the Soviets have found a similarly gifted young man in Russia. When the two meet, their lives and destinies become intertwined. A page turner to the end. Dust in the Wind: It’s the year 2037 and the world has been thrust into Global Cooling which results in less plant growth, less algae growth and oxygen levels are depleting. Scientists predict that by 2080 habitability of earth is questionable. The UN backs funding for 2 projects: Xavier and Helios. Xavier will be sent to Mars to seismically map out a 25 mile diameter circle near the Martian Polar Ice Caps. It will return soil samples and the seismic mapping data to earth. Project Helios will use Xavier’s data to build a “contact lens” type enclosure on Mars as the first earth Outpost, Terra 2. The soil samples contain something which will alter mankind’s history. This alternate dystopian history has interesting plots, characters and moves quickly. Two Iraqi ex-fighter pilots lose everything in the first Gulf War and vow to wreak revenge on the United States. Numerous twists and turns, each escalating in danger and suspense, span the ensuing twenty years on a timeline that includes a broad cast of characters. Their lives intertwine as the story unfolds, building up to a high-intensity climax which loops back to the beginning. Set in Hawaii, California and Louisiana, the author captures the below-the-surface atmosphere of each locale as he weaves his thrilling tale. The various nodes where good and evil intersect result in a tense atmosphere that leaves the reader wanting to know how it ends.